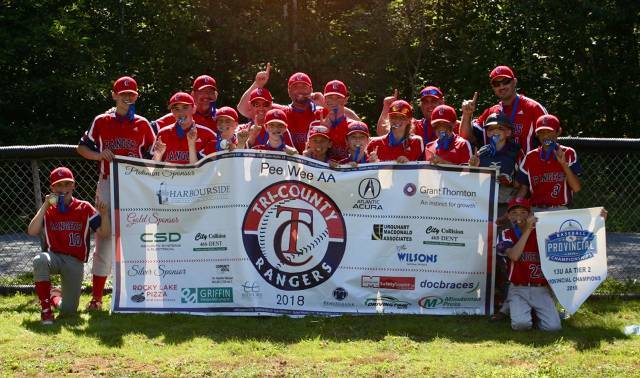 Congratulations Tri-County 13U-AA Rangers on winning Provincial GOLD!!! Congratulations Tri-County 15U-AA Rangers on winning Provincial GOLD!!! 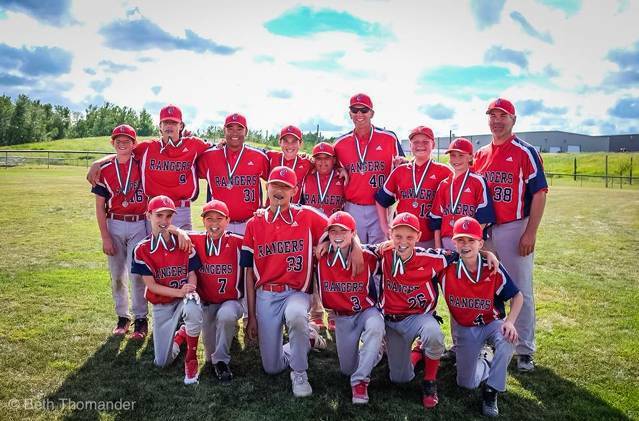 Congratulations Tri-County Rangers 11U-AAA GOLD in the 2018 Mosquito AAA James ‘Fiddler’ MacDonald Tournament! 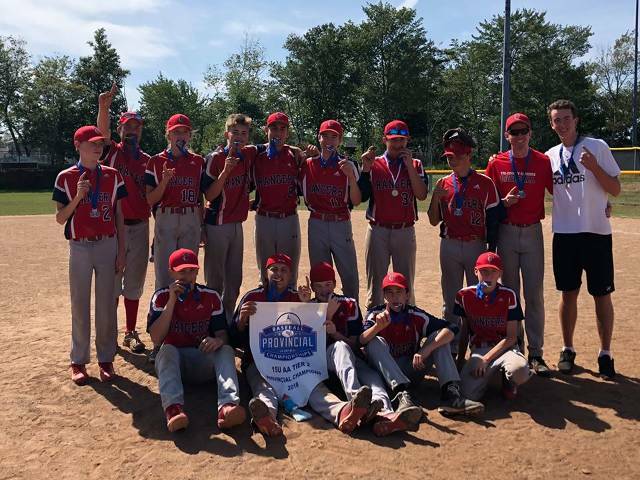 13U-Peewee A win SILVER in Moncton, NB. TC were down 10-1 early and although they battled back hard they came up 1-run short. Heart and determination! 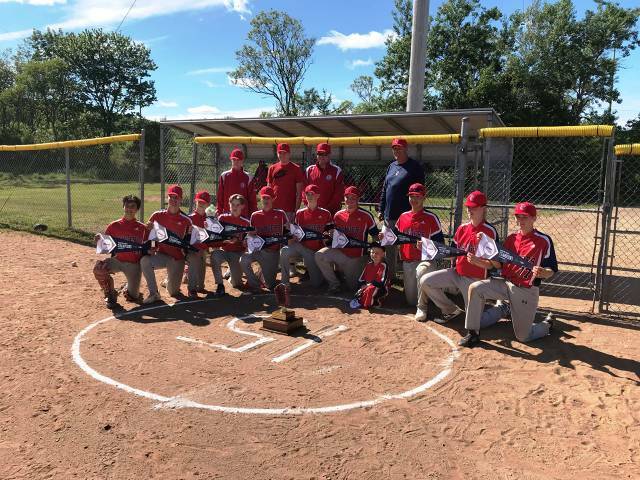 Congratulations Tri-County 13U-A!!! 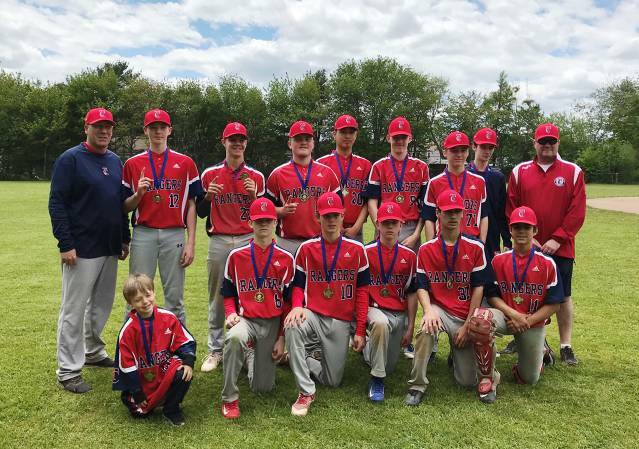 13U-Peewee A win SILVER in Fredericton. Congratulations Tri-County Peewee A!!! 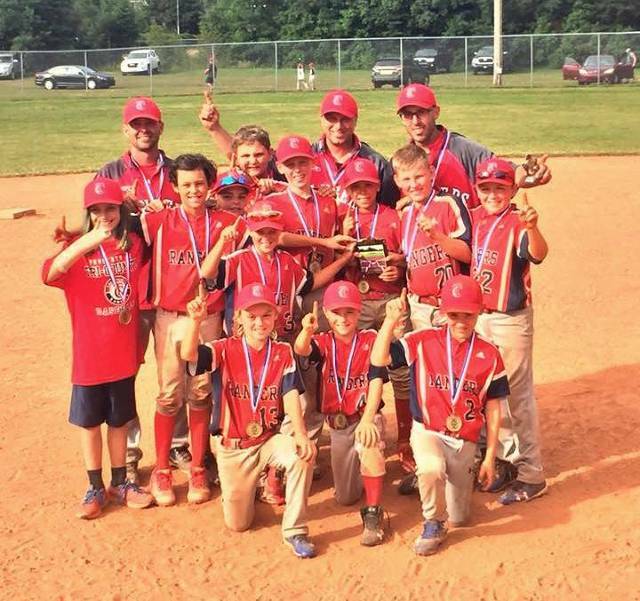 11U-Mosquito AA win GOLD at the SABA Township Chevrolet Mosquito AA Tournament in Summerside, PEI going undefeated. Tri-County faced Western in the final coming out on top 7-4. 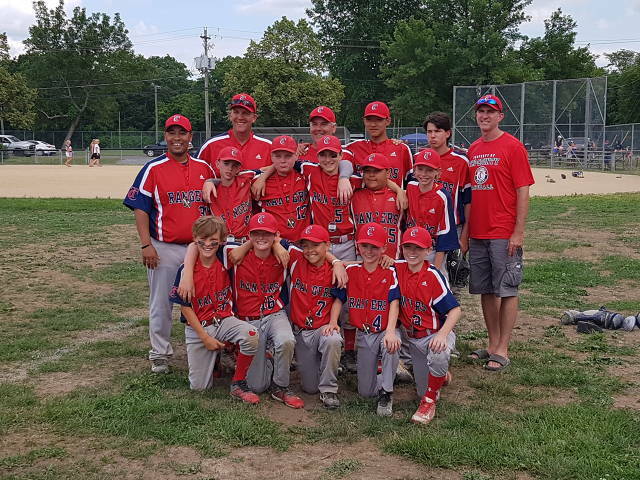 Congratulations Mosquito AA! 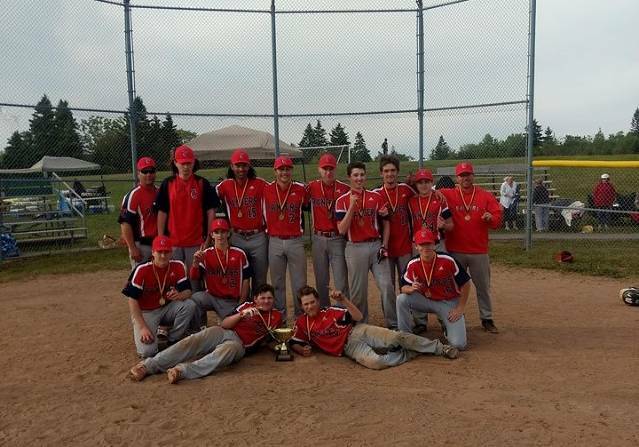 15U-Bantam AAA win GOLD at Bedford Days Tournament. TC AAA are 2 for 2 in tournaments to start the season. Congratulations! 18U Midget AA kick off their 2018 season taking GOLD in Eastern Passage Tournament. Tri-County with the walk-off 2-1 win over the host Eastern Passage Pirates. 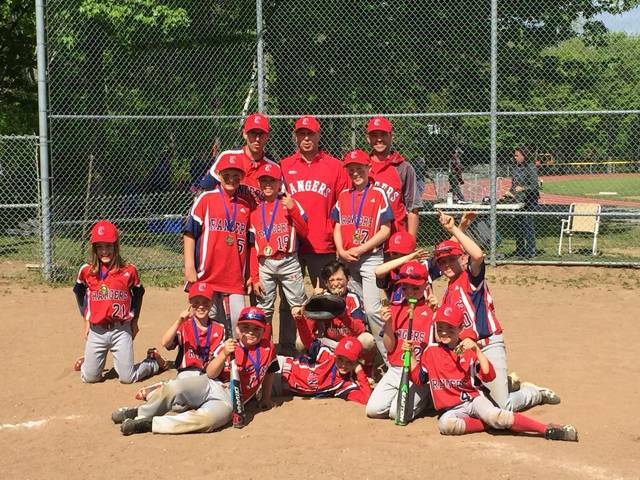 11U Mosquito AAA Rangers kick off 2018 with GOLD at the Chris Ritchie Memorial Tournament!!! Tri-County defeated Dartmouth in the championship final. 15U-Bantam AAA make it a 1-2 sweep with GOLD in the Chris Ritchie Memorial Tournament!!! Tri-County defeated host Dartmouth Arrows 7-1 in the championship final. 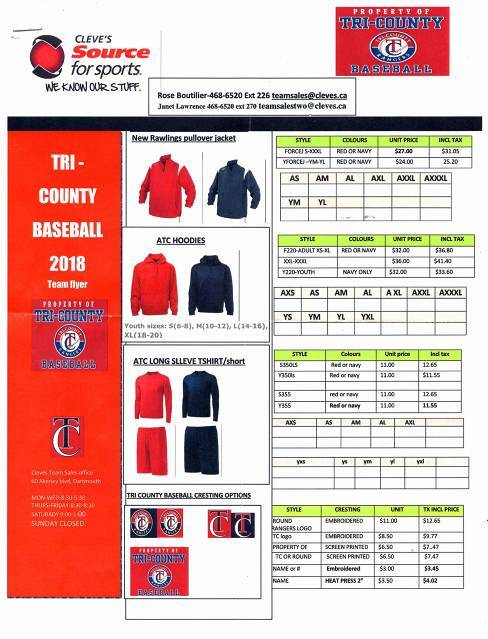 Tri-County Rangers are pleased to announce the coaches for the upcoming 2019 competitive season. Welcome back to our returning coaches and congratulations to TC's newest coaches! 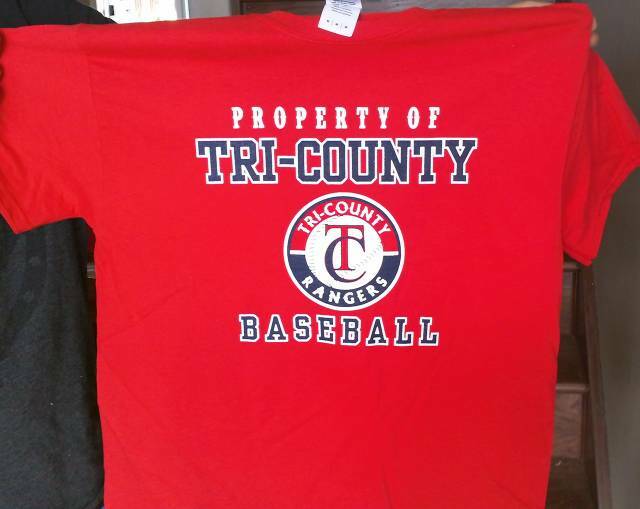 Tri-County Rangers Cotton T's for Sale! T's are on sale and are ONLY $15 each!!! Supplies and sizes are limited so order today! Team registration for the provincial championships has been available on our website now for a couple weeks. If you are planning to participate in this years Provincial Championships, please be sure to register before the deadline. We are looking for teams interested in hosting our 2018 Provincial Championships. If this is something your team is interested in please fill out the application form HERE. 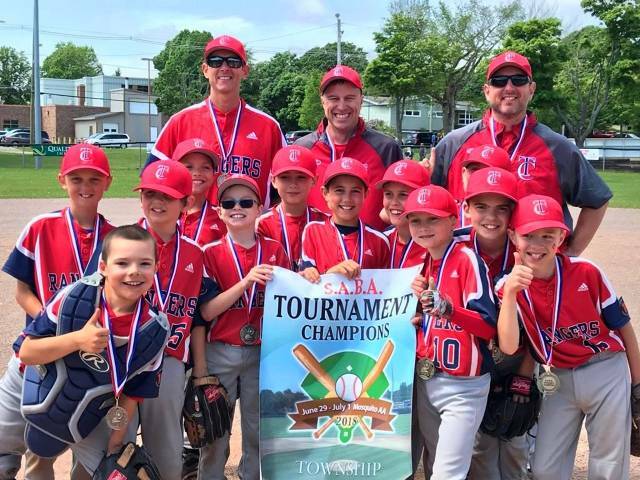 If you are interested in trying out for one of the Tri-County Rangers Rep teams, you must first register through one of our member associations: Sackville Minor Baseball, Bedford Minor Baseball, or LWF Minor Baseball. Please indicate on the registration form that you wish to attend tryouts. We want to hear what you have to say! 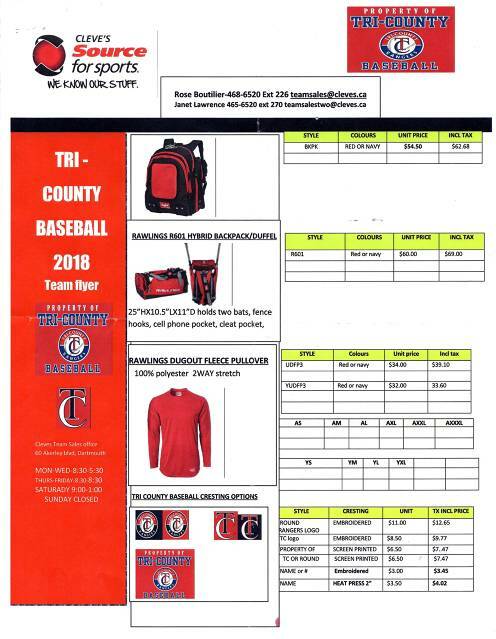 Your input is valued and appreciated in our continued efforts to deliver the best baseball experience possible. This survey is anonymous unless you would like to include your name in the comments section. Please note that you must complete a separate survey for each coach that you wish to evaluate.